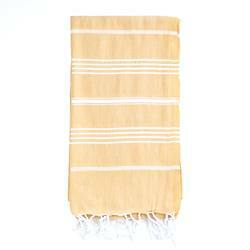 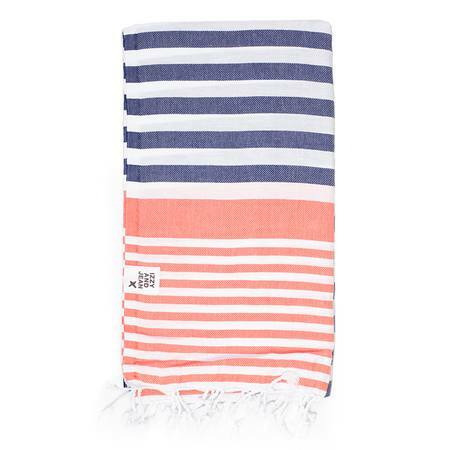 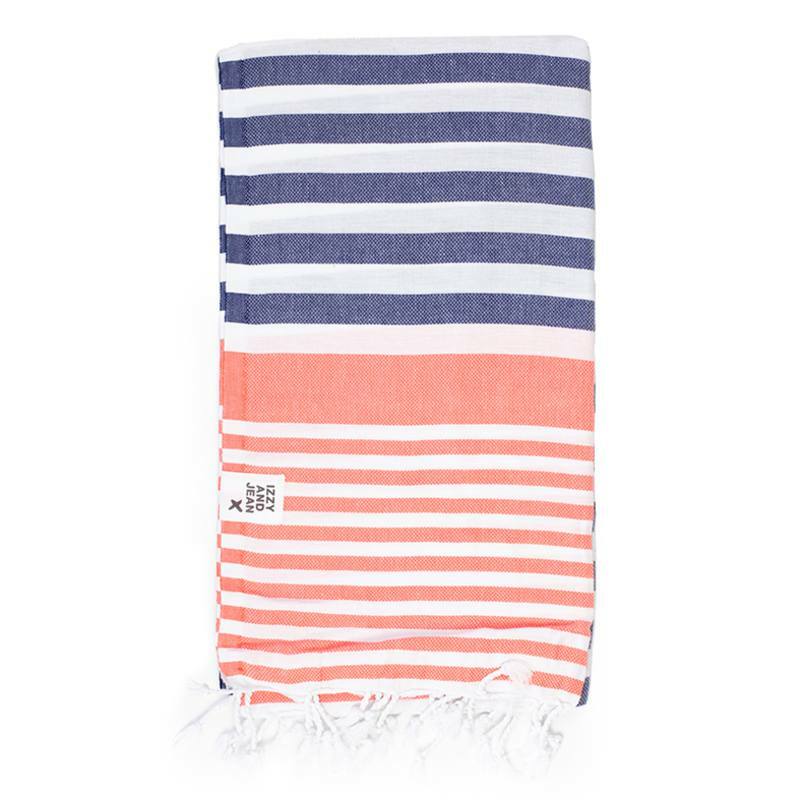 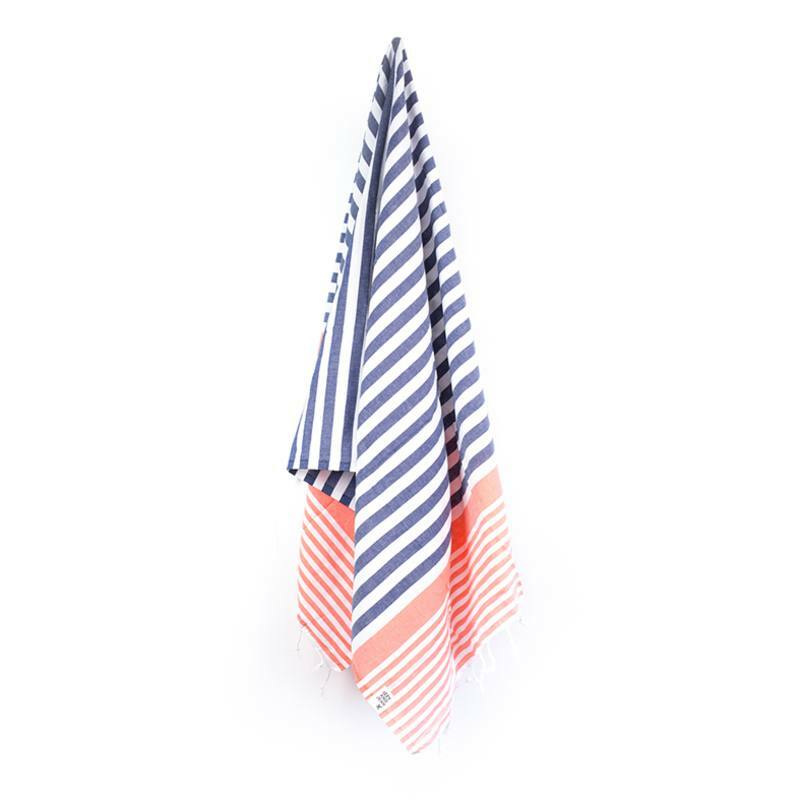 This lovely two tone Turkish towel is functional, compact and fast drying, with the added bonus of becoming softer and more absorbent with each wash. 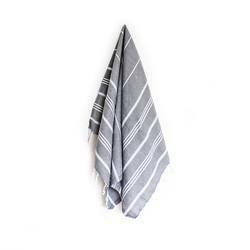 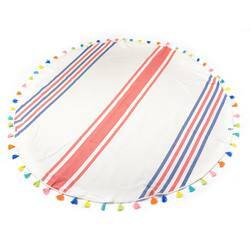 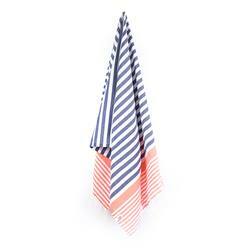 Perfect for the bathroom, pool or beach, and it can be used as a wrap or sarong. 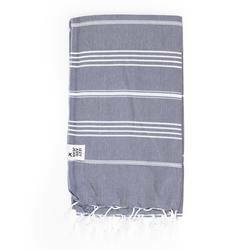 Made in Turkey from 100% cotton.